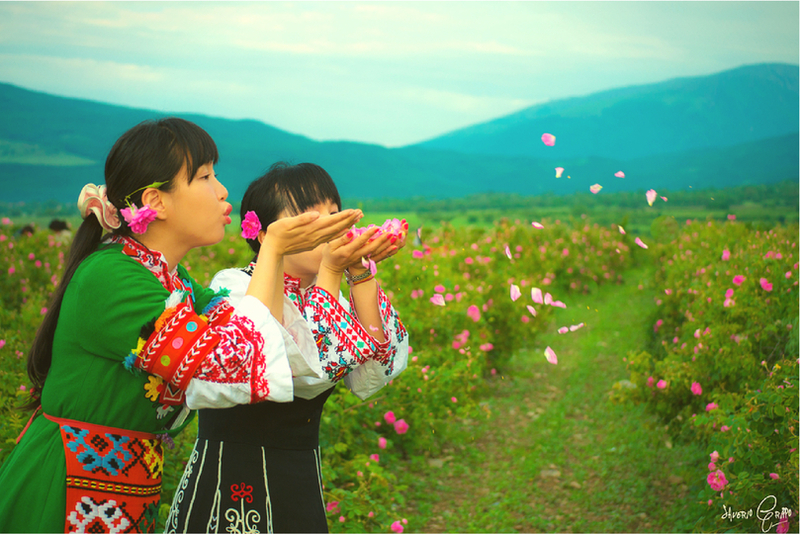 We hope you have enjoyed the LIVE broadcasting from Bulgarian Rose valley and felt the magic of the blooming rose fields. 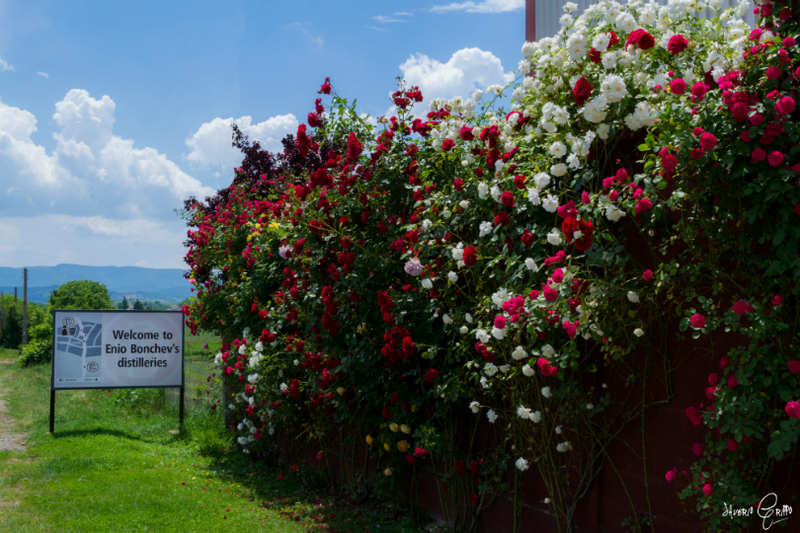 Now that the roses are collected from the fields and start to be processed in the oldest rose distillery ENIO BONCHEV to become the fragrant essence know as ROSE OIL we offer you a little different experience. 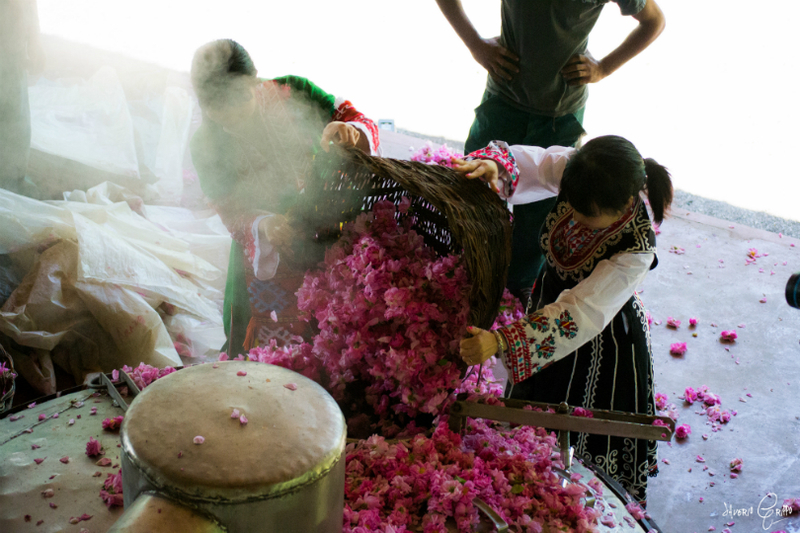 To see the process of how roses become actual rose oil through the eyes of two Japanese girls- Takara and Yuka. 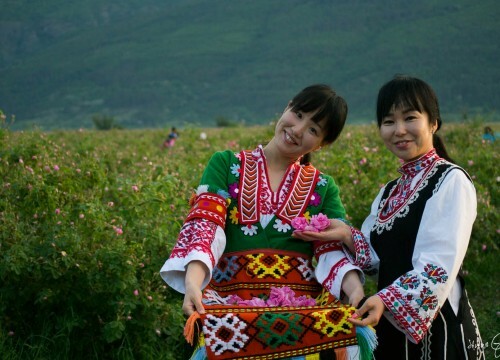 Yuka and Takara spend a week in the Rose Valley and found themselves in the swirl of Rose harvest 2014 – something they will never forget. 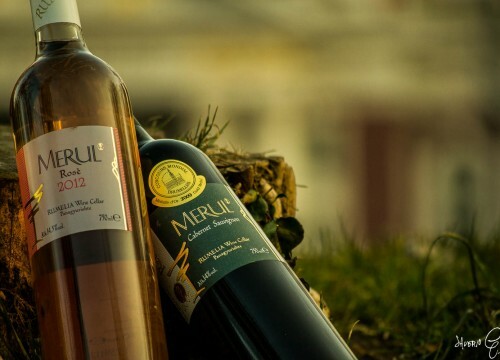 Each series will leave you with the feeling that you are right in the middle of the Rose valley! 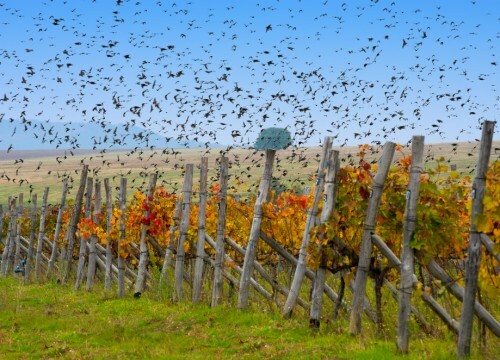 Book your seats for LIVE BLOGGING from the Rose valley.